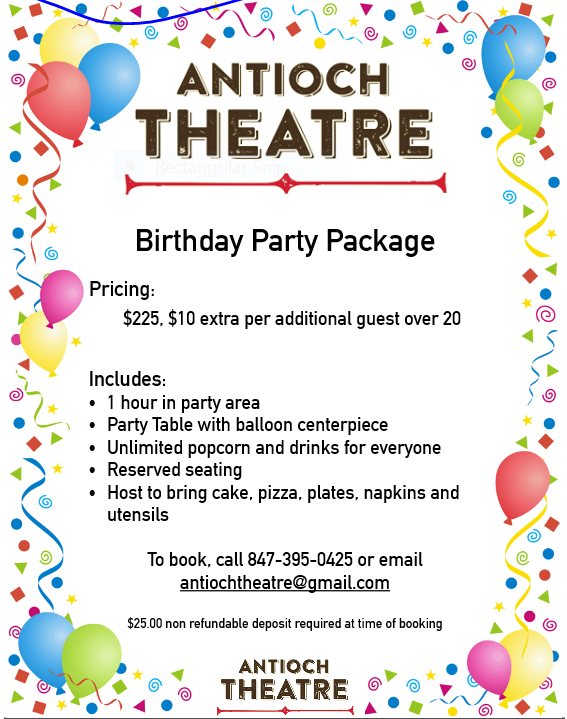 Thanks so much for your interest in working at the Antioch Theatre, but we're sorry we are not currently hiring. We're very fortunate to have so many great, long-term team members. However, please check back near Spring/Summer when positions may be available as we may be hiring for the busy summer season. If we still aren't hiring, the next best time would be toward the end of summer when some of our folks may be leaving for college. Thanks again for thinking of us!